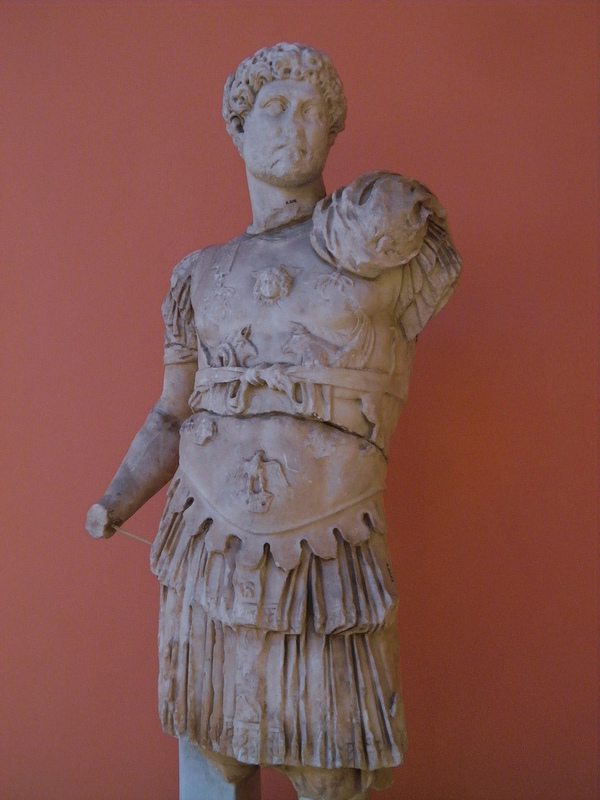 Hadrian and his travels have often served as the guiding thread for my travels. However my recent trip to Turkey had a different focus, the Hittite civilization, with one of the highlights being a visit to the Museum of Anatolian Civilizations in Ankara. 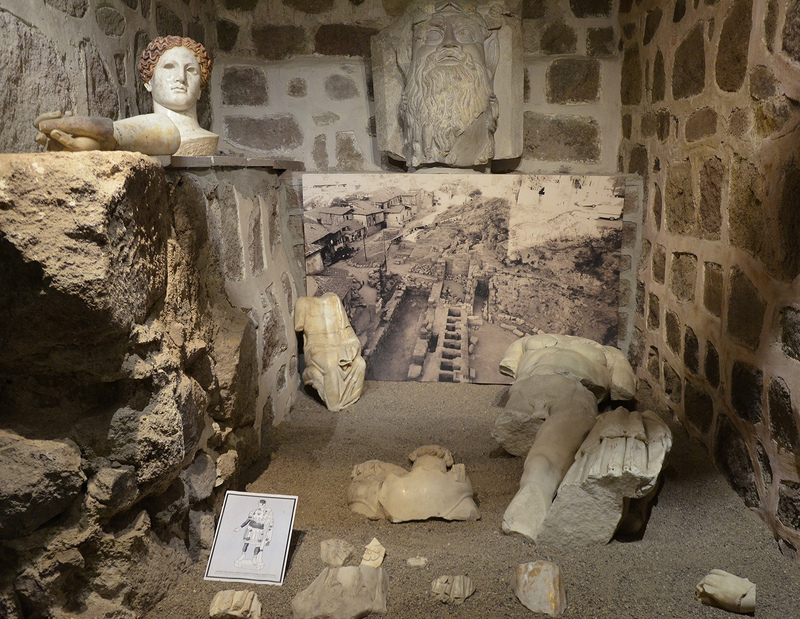 After dazzling at the magnificent artifacts on display on the main floor of the museum I found out that there was also a section dedicated to the Roman period in Ancyra which featured, to my big surprise, parts of a statue of Hadrian. Ancyra was the capital of the Roman province of Galatia, located in the highlands of central Anatolia (modern central Turkey). A Hittite settlement in the Bronze Age, Ancyra was later populated by Phrygians, Lycians, Persians, Greeks, and even Gauls from the Tectosages tribe. The latter, who had come all the way from what is now southern France, gave their name to the province. Ancyra became the capital of the Roman Province of Galatia in 25 BC. The Greek name for the city was Ankyra, which meant « anchor », and is still recognizable in its modern form “Ankara”. The anchor became the symbol of the city and most of the coins from Ancyra have an anchor on them. 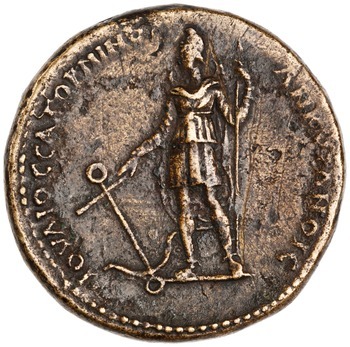 The city minted coins of Nero, Nerva, Trajan, Antoninus Pius, Lucius Verus, Commodus and Caracalla, while one of the magistrates of the city, a certain Julius Saturninus, minted coins to honour Antinous. Like many cities of the eastern Roman empire, Ancyra enjoyed a period of considerable prosperity under Hadrian and became a major military base. The most important Roman monument of Ancyra is the Monumentum Ancyranum (the Temple of Augustus and Rome) which contains the official record of the Acts of Augustus, known as the Res Gestae Divi Augusti, an inscription cut in marble on the walls of the temple (see images here). This temple made Ancyra the neokoros (Temple Warden) of the Imperial Cult in Galatia. Another monument of importance is the Roman theatre of Ancyra which is located on the northwest cliff of the Ankara Castle, southeast of the Temple of Augustus and Rome and the Roman Baths. It was first discovered in 1982 and rescue excavations began in 1983 by the General Directorate of Cultural Heritage and Museum. 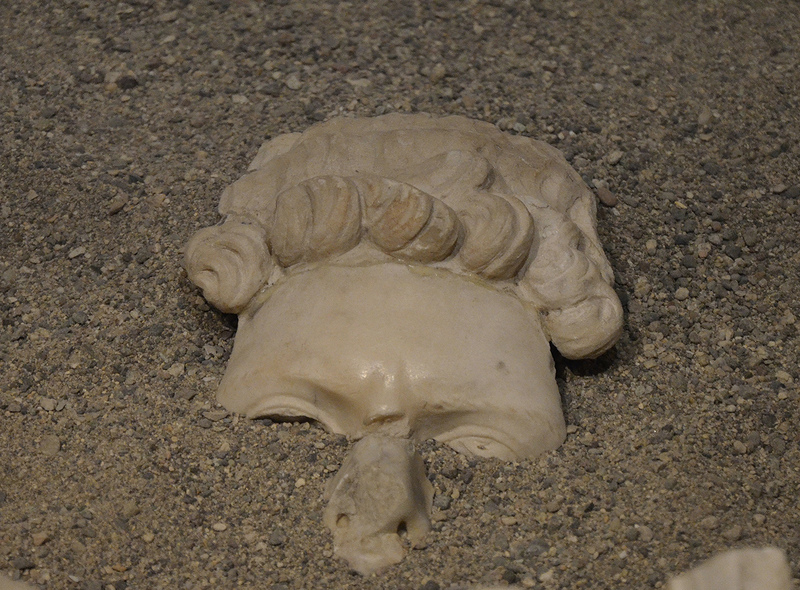 The Museum of Anatolian Civilizations continued the excavations until 1986. Overview of the Roman Theatre of Ancyra. 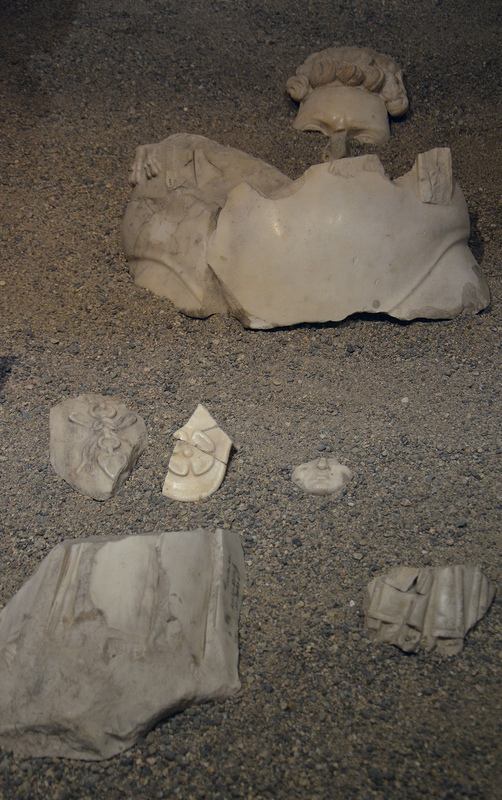 The excavations uncovered a considerable portion of a typical Roman theatre dated back to early 1st century AD and 2nd century AD by different scholars. The remains of the theatre consist of the foundations of the cavea, the orchestra and part of its floor pavement, the lower part of the scaenae frons as well as two vaulted parados. Built on a natural slope of the hill, the theatre is approximately 50 x 43.5 metres across while the orchestra is about 13 metres in diametre. During the Byzantine Era, the theatre was transformed into a pool which was used to stage water games. It is believed to have hosted between 3,000 and 5,000 people, a capacity typical of the small theatre typology among the theatres in Anatolia (like the ones at the Asclepeion of Pergamon and at Rhodiapolis). View of the orchestra and the scaenae frons of the Roman Theatre of Ancyra. 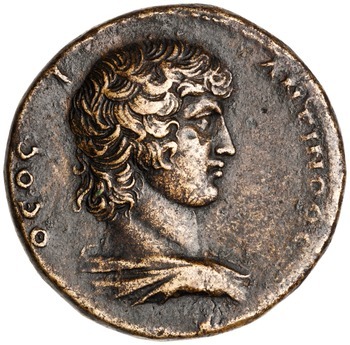 The “Imperatori 32” type is connected with Hadrian’s becoming Pater Patriae (Father of the Fatherland) in 128 AD. The dating corresponds with the creation of a festival in Ancyra called the mystikos agon (mystic contest) for the worship of Dionysus. 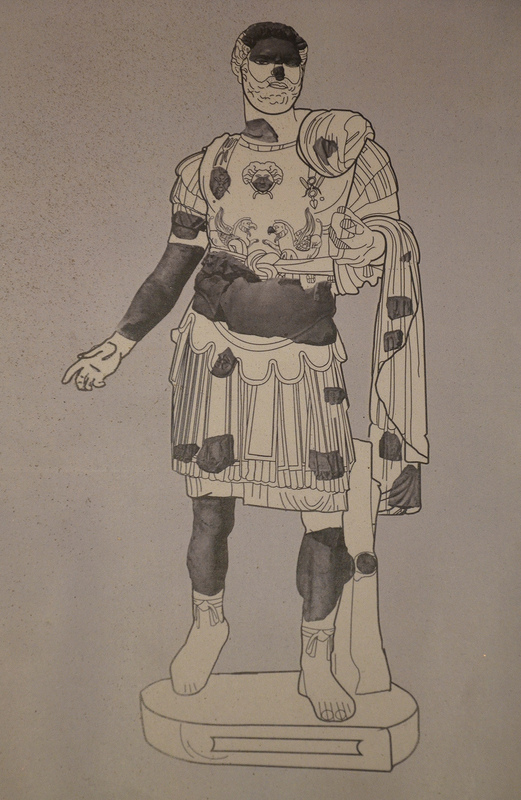 Hadrian as “neos Dionysos” (new Dionysus) was included in the ceremonies jointly with the god. 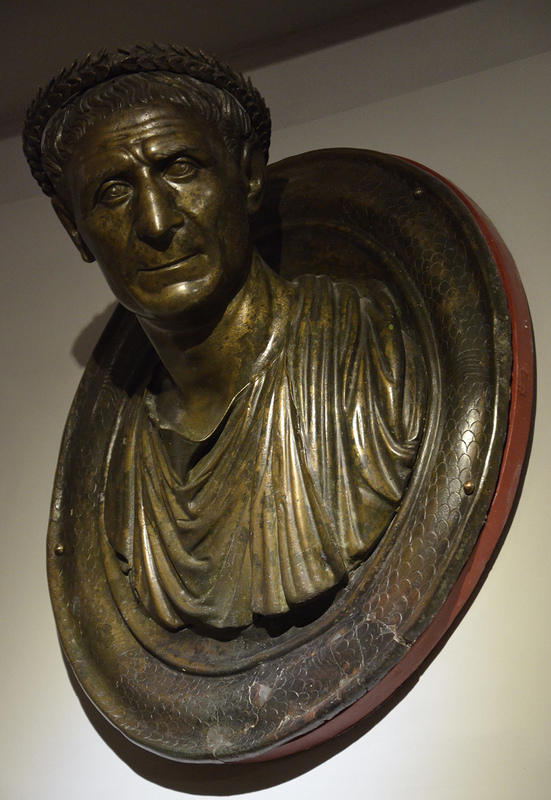 He may have appointed the first agonothete (superintendent) of this mystic festival who was a prominent and wealthy Ancyran citizen called Ulpius Aelius Pompeianus. 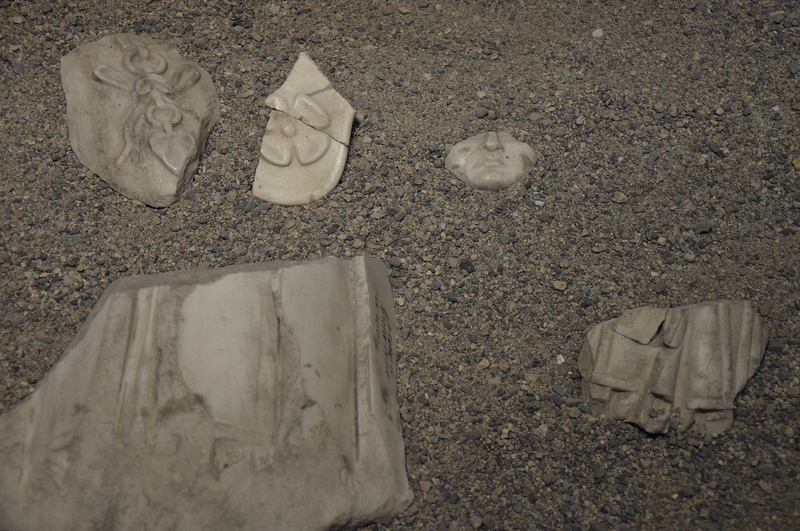 The erection of a statue of Hadrian in the theatre of Ancyra may be linked to the Dionysus festival. 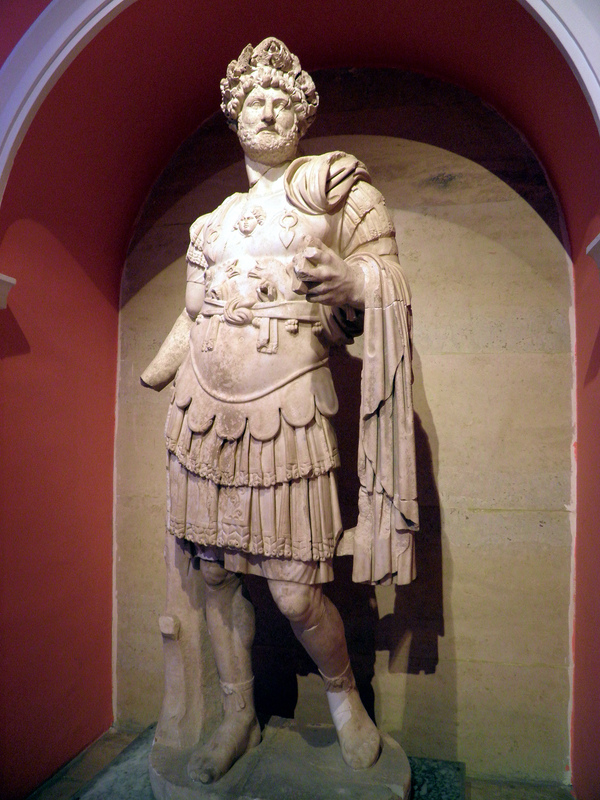 Hadrian passed through the city of Ancyra with his army on his way back to Rome in October 117 AD soon after he had been proclaimed emperor in Antioch. It may be on this occasion that Hadrian first allowed himself to be worshipped as the new Dionysus. 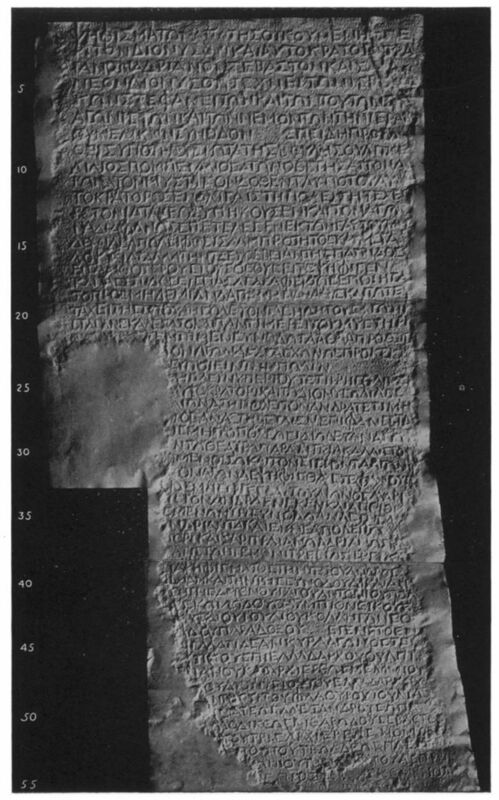 One inscription from Ancyra testifies to Hadrian’s association with the mystic festival in the form of a honorific decree dated to 128 – 129 AD (IGR 3.209). The decree, inscribed on the pedestal made for a statue of Ulpius Aelius Pompeianus, included Hadrian as neos Dionysus in the ceremonies in Ancyra jointly with the god. It is now displayed in the Open Air Museum of the Roman Baths (see images here). My Hadrian1900 project will bring me back to Ankara in October 2017. I will be following the Ancyra – Nicaea route that Hadrian took on his way back to Rome (the so-called Pilgrim’s Road connecting Byzantium to Antiochia). It will be the occasion to write more about Hadrian’s connections with Ancyra. Fabulous post Carole. 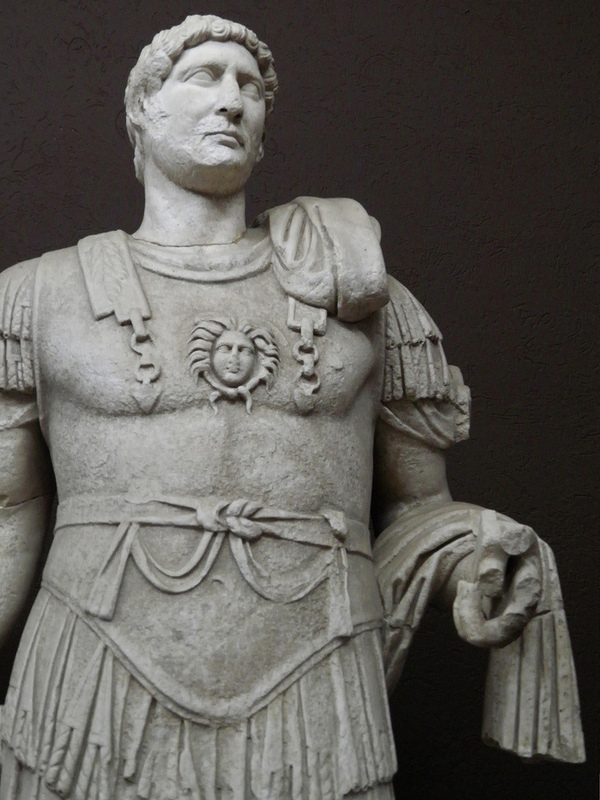 How nice you are finding even more information connected with your Hadrian. Hi, extremely interesting site. Something that I was always wondered, and I suppose find fascinating, is to explain the state that such findings were found. E.g. was the Ancara theater looted, left to ruin due to not being used, destroyed by an earthquake, or something else?